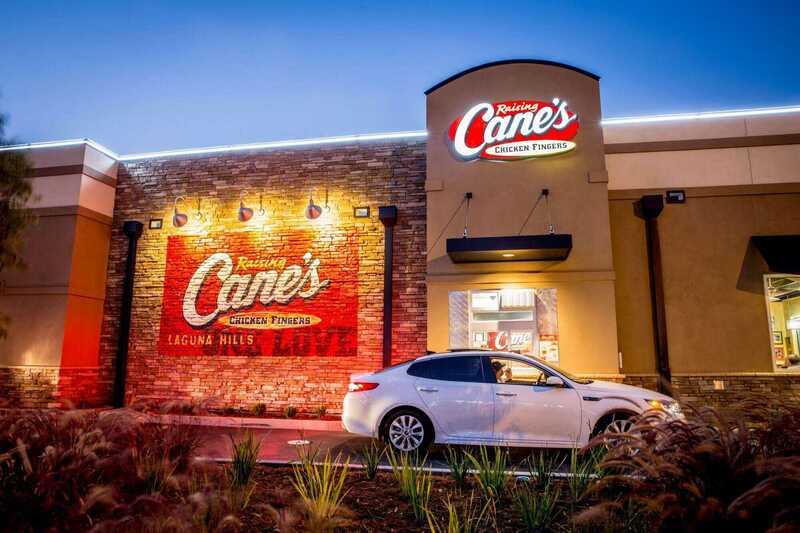 With over 350 bustling restaurants across the United States, Raising Canes Chicken Fingers needed a service partner that could help them keep every location up and running. 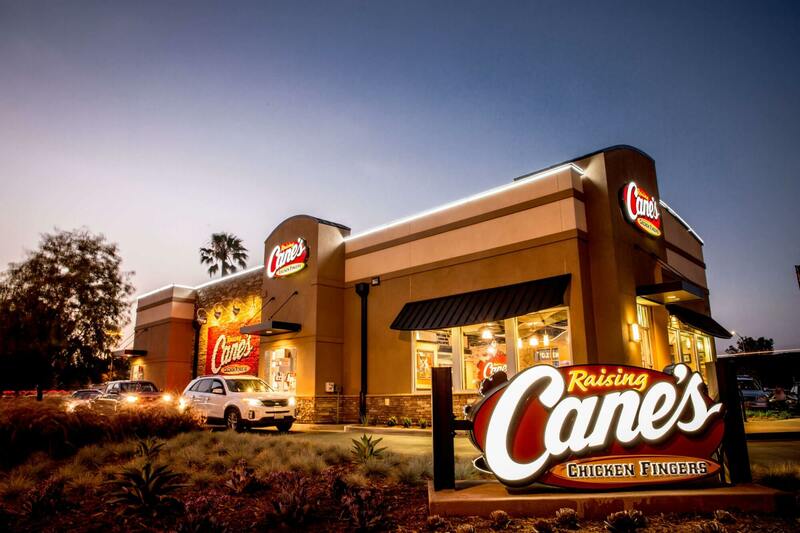 Raising Canes Chicken Fingers was in the midst of upgrading electronic messaging boards at many of their restaurants—a complex task. Lastly, they needed flexible maintenance service that wouldn’t interrupt their diners, employees or operations during the busiest chicken-finger-eating hours. 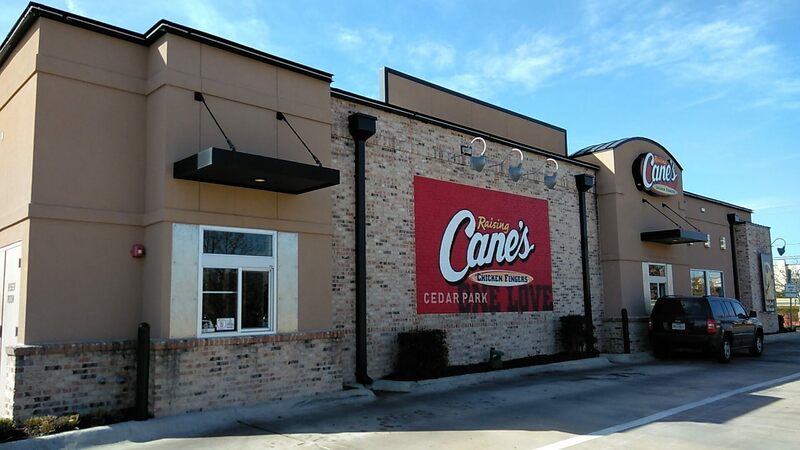 We helped Raising Canes make all of the necessary upgrades across their growing restaurant chain. 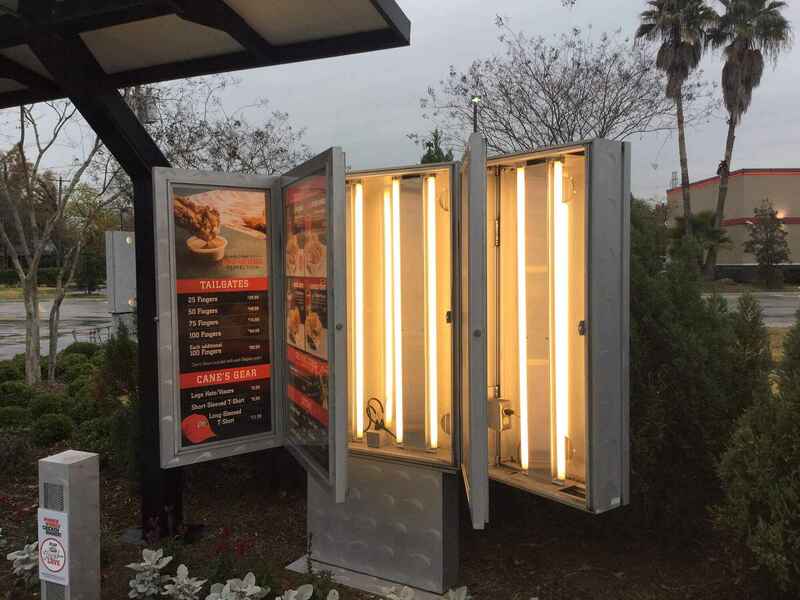 From traditional signage to electronic message boards, our project managers identified opportunities to reduce costs and increase efficiency—even facilitating the adoption of a new and optimized electronic board. 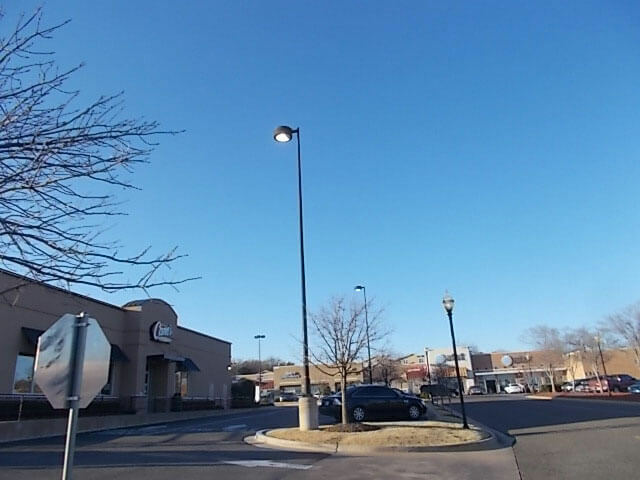 Today, we are the single source provider for all reactive and preventive maintenance services for lighting and signage components at Raising Canes locations. We provide preventive maintenance including electrical inspection, general repairs, cleaning and re-lamping. We also dispatch technicians as needed to repair unexpected outages and perform structural repairs. And we make sure that all of our services are thoughtfully scheduled to occur during off-peak hours, so we don’t impede on business operations during lunch and dinner rushes. 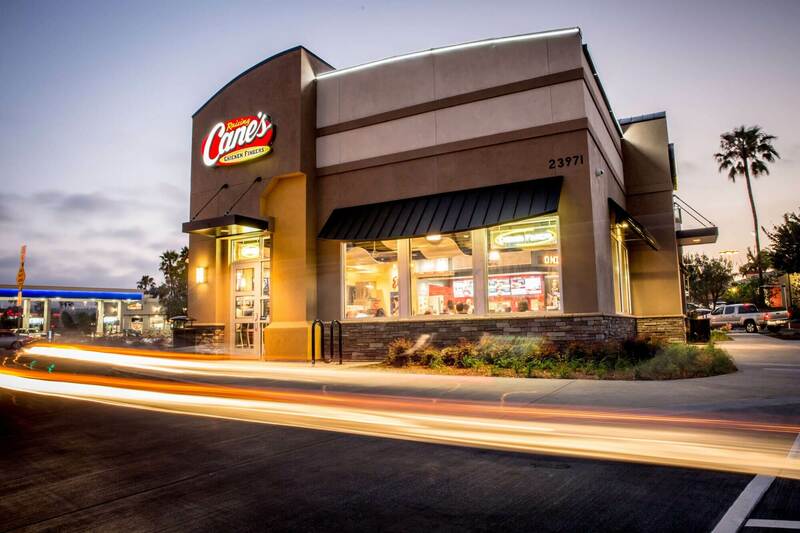 Through our mix of preventive and reactive services, we make sure every Raising Canes restaurant is ready to serve and satisfy their customers.